MySpace is giving mobile video streaming a go, so you can get all your MySpace hosted vids wherever you want, be it at the bus stop, church or at work (if you happen to work in one of those unfortunate places where all fun internet activity is banned!). Sadly, iPhone users aren’t included because the iPhone downloads videos before playing them, whereas MySpace is using RipCode technology. This means it works in real time which makes it compatible with a range of handsets, screen sizes and playback specifications. It’s rolling out internationally in beta, which will no doubt boost MySpace user numbers from 10 million monthly unique users (MySpace’s words not mine) to a whole lot more. 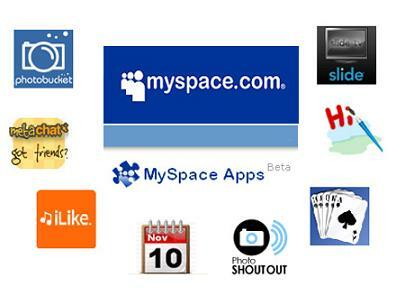 Could this make MySpace cool again? Probably not, as it’s not the first to roll out such a service (however it is the first social network to do it), but it’s there to see you through bored moments should you need it. Seeing as streaming video means a high amount of data is transferred, it’s recommended you have a data plan in place to avoid excessive fees and tears.